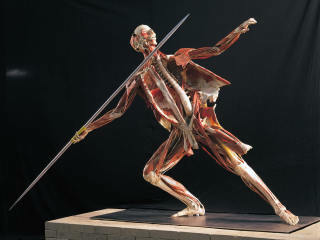 Body Worlds RX at The Health Museum is a prescription for healthy living. Real human bodies show you details of today's common diseases and the inner workings of your anatomy. From organs to muscles to the nervous system and to skeletal structures, Body Worlds RX gives an unprecedented look inside the most sophisticated mechanism in the world, the human body. Created by anatomist Dr. Gunther von Hagens, inventor of Plastination science and creator of the Body Worlds exhibitions, the exhibit features Plastination, a complex technique that removes the fluids from the body and replaces them with plastics that harden. The specimens on display show impressive comparisons and contrasts between healthy bodies and organs and those stricken with disease. 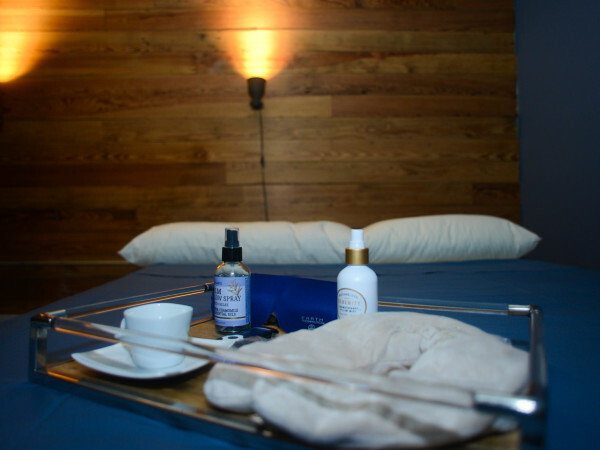 Particular emphasis is put on preventative medicine and some of the most common ailments such as back pain, arthritis, cancer, diabetes, obesity, cardiovascular diseases like arteriosclerosis and heart infarctions, dementia, and more.